We are in the middle of transitioning our website. Our forums are located at talk.makerspace.ca during this transition. Victoria Makerspace is a member-operated shared space where people come together and collaborate while sharing tools, resources and knowledge. Members come from all different backgrounds and collectively bring vast amounts of knowledge and experience to the space. 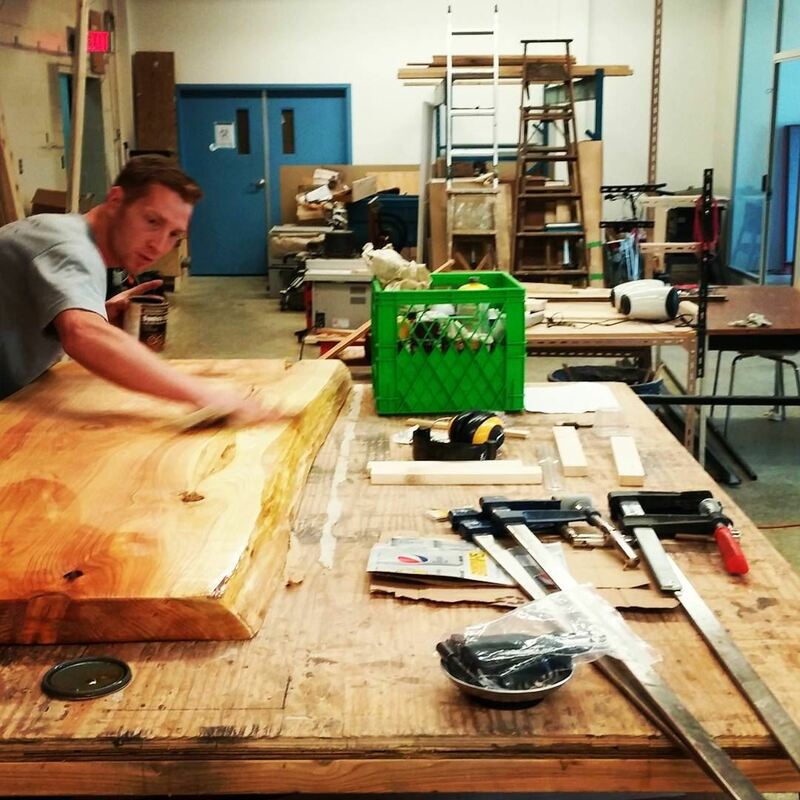 To keep Makerspace functioning, all members share a responsibility to keep the space safe, tidy, and welcoming. Makerspace members benefit from 24-hour access to a large assortment of equipment and tools. See more details on out equipment facility features. Learn about membership at Victoria Makerspace, what we offer to members, and what we ask of our members on the about membership page. 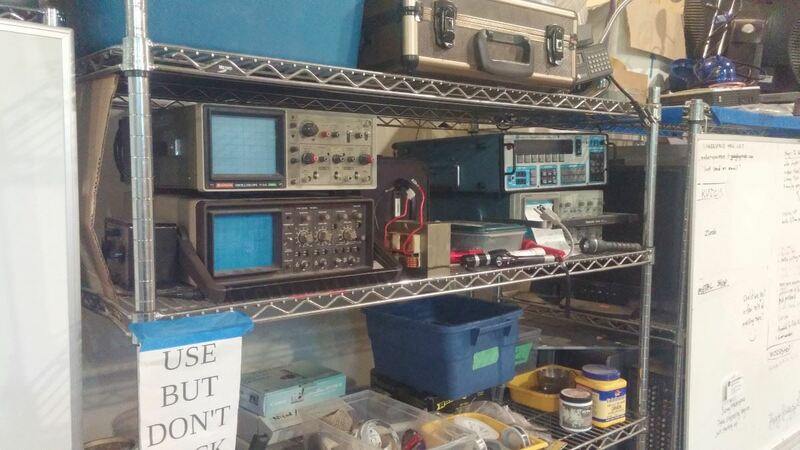 Meters, oscilloscopes, function generators, soldering stations, breadboards and prototyping tools, and bins full of hackable parts. 24"×60" CNC router, laser cutter/engravers, and 3D printers. Table saw, jointer, thickness planer, track saw, routers and router table, lathe, band saw, mitre saw, drill press, spindle sander, bench sander, and hand tools. 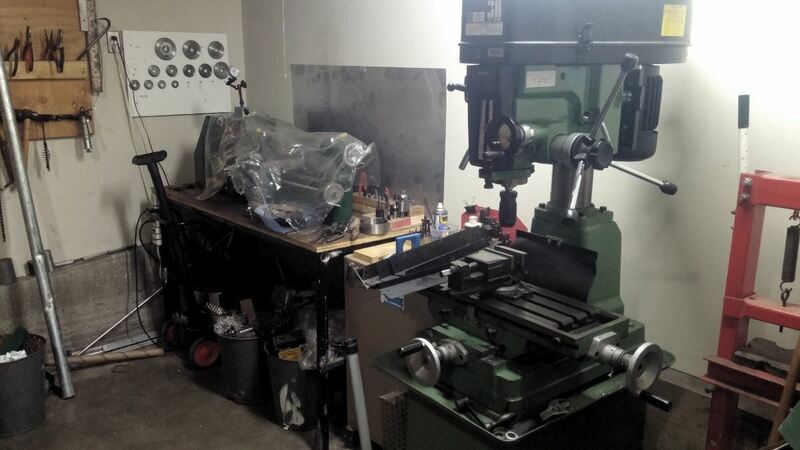 Mill, lathe, MIG welder, flux-core welder, TIG welder, band saw, chop saw, bench grinders, drill press, oxy-acetylene, 4' press brake/shear, plasma cutter and sand-blaster. 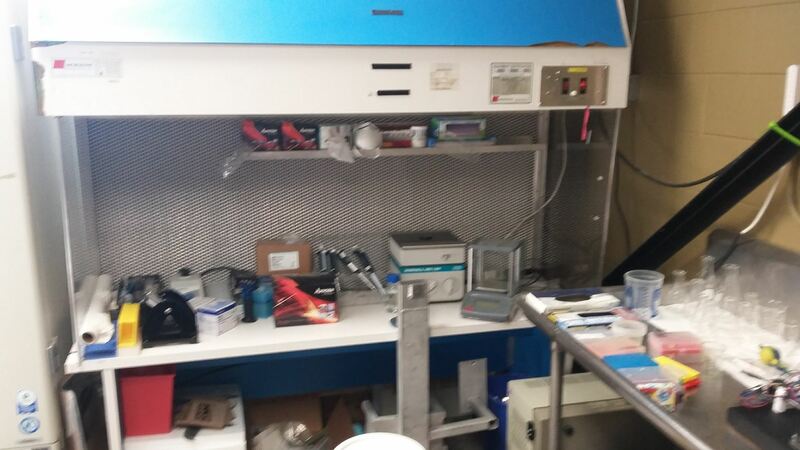 Makerspace was Canada's first community molecular biology lab. In consultation with Health Canada, we make cutting edge scientific facilities available to the general public. Kids as young as 5 have created their own synthetic organisms in our lab! 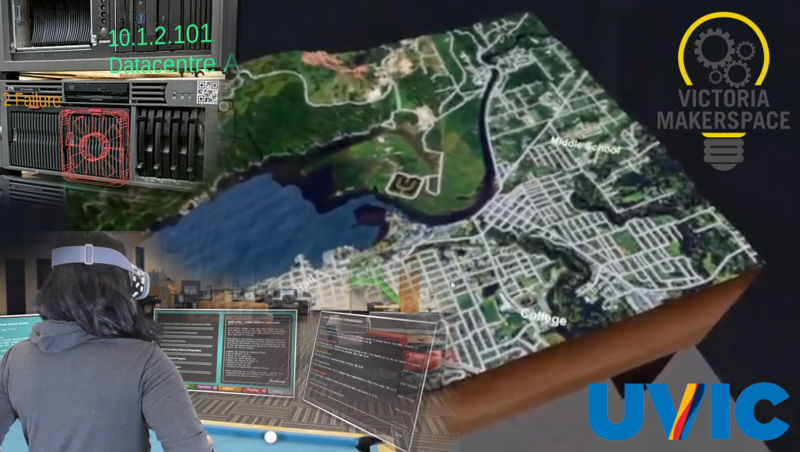 The last few years, Makerspace has had the opportunity to partner with the University of Victoria on various research projects ranging from Virtual and Augmented Reality to Artificial Intelligence. Providing both the eclectic expertise of it's diverse and knowledgeable membership, as well as it's varied tools has made the partnership a fruitful enterprise. A number of these projects have been done through the collaborative research initiative of BC Stories.